Hilary Wijeratne is a team of professional business accountants in Springvale dedicated to understanding the financial needs of your business. We are committed to offering a friendly and personalised approach with the diversity to cater to all of your accountancy needs. We specialise in a broad range of industries including catering, hospitality, medical fields, retail, hair and beauty services and various other professional services. Our goal is to help alleviate the stress around ‘tax time’ and ensure the right financial strategies are applied to your individual business requirements. We understand that everyone is different with a unique set of needs. At Hilary Wijeratne, it’s our business to understand your business. 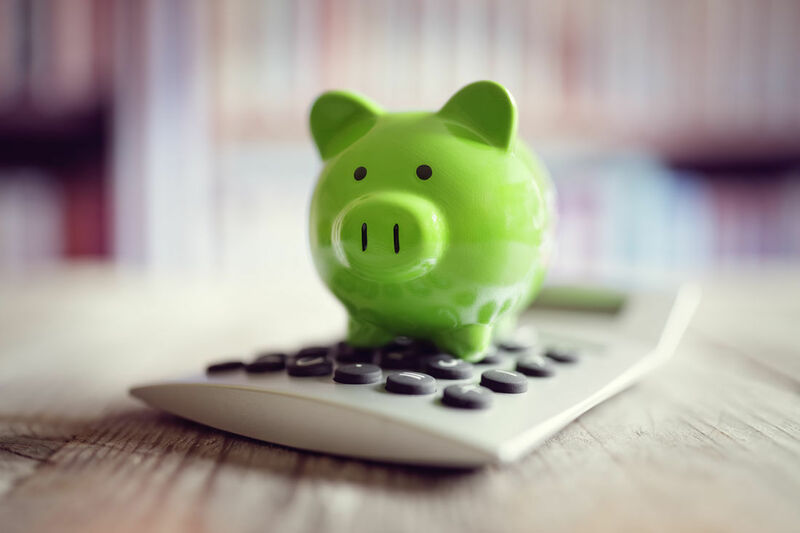 Whether you require Payroll Management, Tax Accounting, BAS Preparation or general Financial Advice, we can offer the right accounting service that will work best for your overall business and wealth goals. 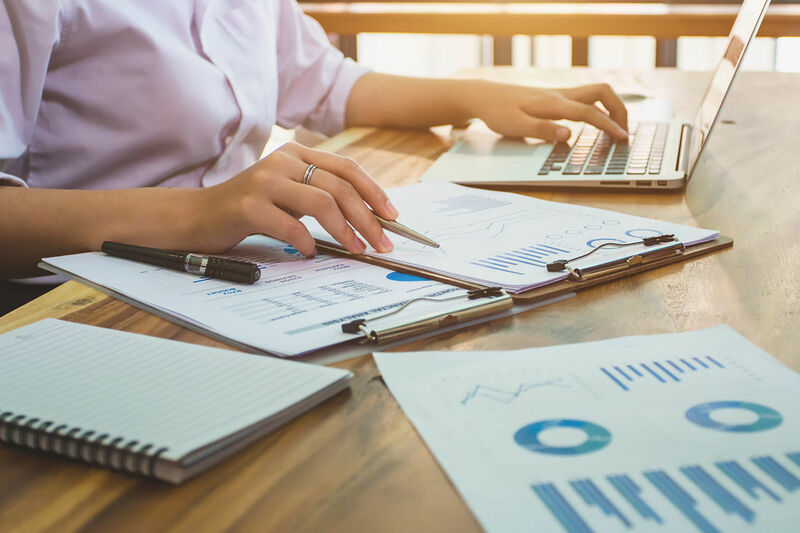 With decades of experience in the Accounting industry, our team of business advisors are well equipped to assist you with the most complex of financial needs. We specialise in a diverse range of services to ensure you get the most competitive and value-added benefits for your business - with the additional benefit of having a professional ‘accounting tax advisor’ by your side to guide you in the right direction. The firm’s principal accountant, Hilary Wijeratne previously worked at Bird Cameron in Toorak before taking the helm in his own business back in 1991. 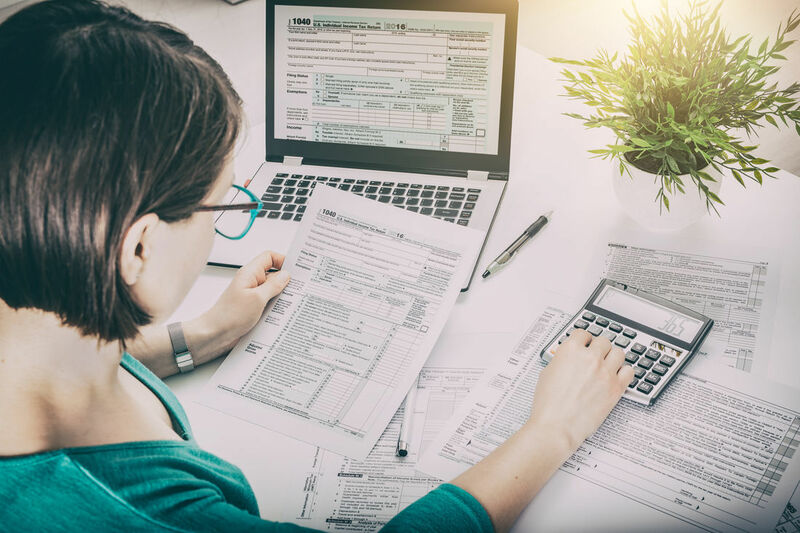 Hilary’s expertise deals with small, medium and larger clients in various industries – providing expert tax advice in all areas concerning Tax, GST and Business Planning. 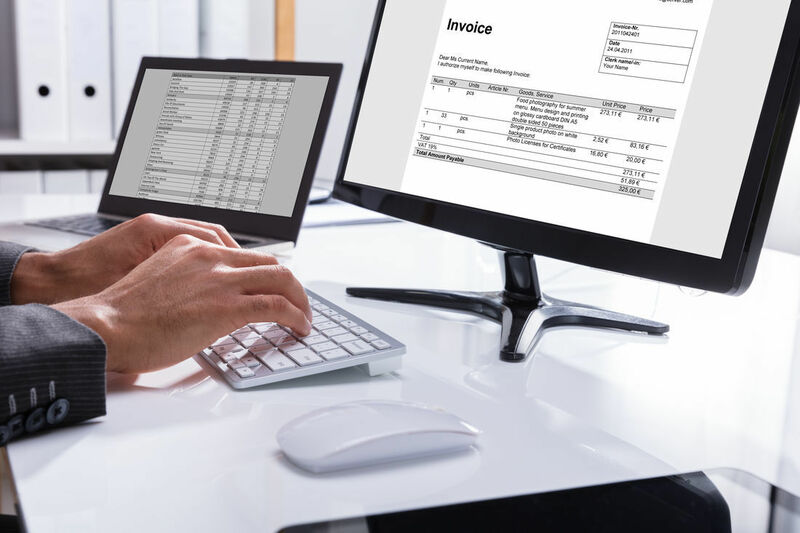 Our services surpass most accounting firms, with our staff all highly trained to deal with every aspect of your personal and business requirements. Small businesses are constantly evolving and so do the specific tax requirements for every industry. At Hilary Wijeratne, we aim to deliver the latest benefits and tax savings to ensure your business continues to thrive in a competitive marketplace. Our specialist advisory team is here to assist with all your concerns and help keep your business compliant at all times. For all your Business Tax needs in Springvale, contact us on (03) 9548 1589 for a discussion today.